Yale Door and Window Solutions has launched the revolutionary Blade window locking system, incorporating the company’s patented rotary action mechanism delivering multiple benefits to fabricators, installers and homeowners alike. 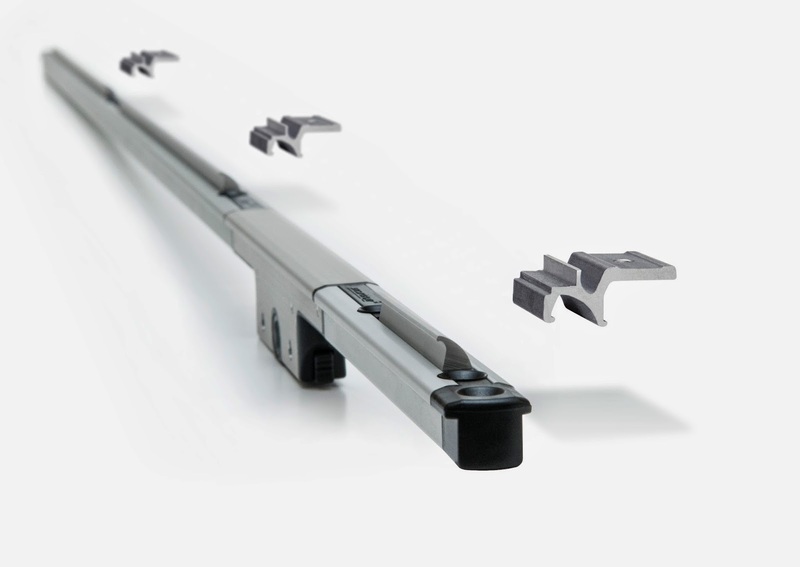 The Yale Blade window locking system utilises the distinctive new technology to offer a fully retracting window locking system that sits flush within the eurogroove, eliminating cam clash issues. During fabrication the profile can be predrilled to allow the lock and keeps to be fitted at any time, without pre-marking to offer a more flexible and efficient production process. The unique design also ensures one locking point height for all profiles, reducing stock holding for multi system users. Yale Blade’s rotary locking action significantly reduces mechanical wear, further eliminating compression loss and ensuring consistent weather-sealing performance for the life of the product; thus significantly reducing costly call backs. Occupying the full depth of the eurogroove, the Yale Blade provides the window with increased integral strength for meeting the stringent requirements of PAS24 and as a result, has Police approved Secured by Design accreditation. Additionally, the Yale Blade engages the full length of the keep providing ultimate security and peace of mind. “The launch of the Yale Blade brings a revolutionary new dimension to window locking technology. Yale Door and Window Solutions has developed that the Yale Blade in an aluminium construction to deliver extensive corrosion resistance, further enhancing product service life, even in aggressive environments and is backed by a 12 year mechanical guarantee.